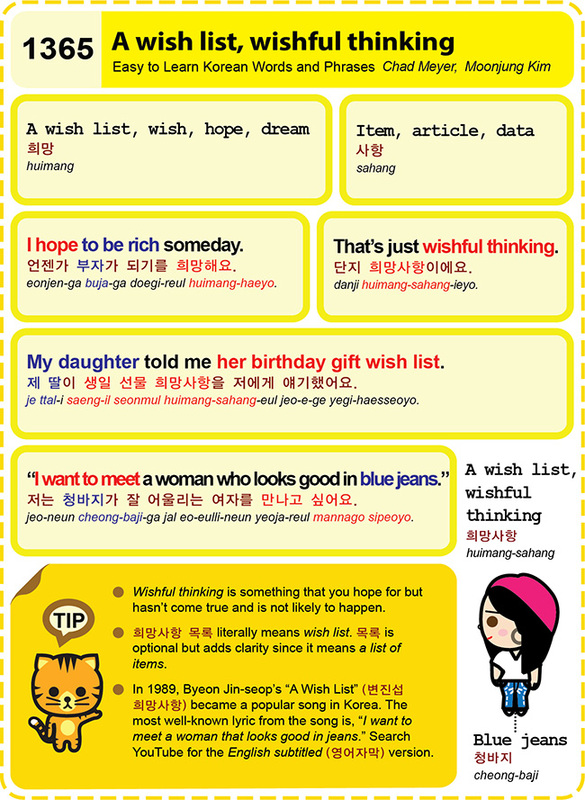 Easy to Learn Korean 1365 – A wish list, wishful thinking. 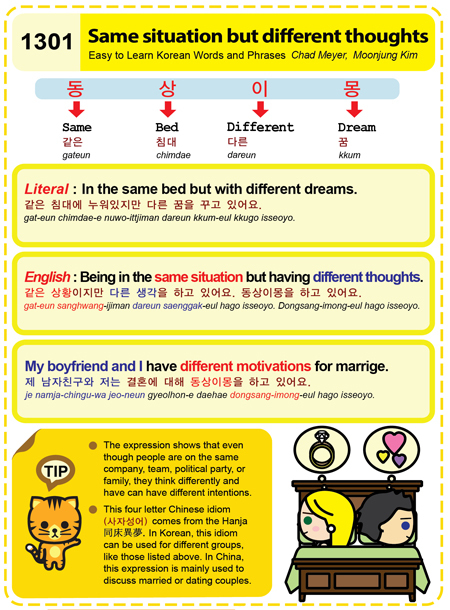 Easy to Learn Korean 1225 – Auspicious dreams. Posted in Series	| Tagged ancestors, auspicious, auspicious dreams, dragons, dream, Good things are going to happen (to you) this week., I am going to buy a lottery ticket., I had a dream about a dragon last night., I had an auspicious dream last night., lucky, or money, pig, pigs, poop, sweet dreams, To dream, To have a lucky dream, 길몽을 꾸다, 꿈을 꾸다, 돼지, 똥, 복권을 살거에요., 어젯밤 길몽을 꾸었어요., 어젯밤 용꿈을 꾸었어요., 용, 이번 주에 좋은 일들이 일어날 거에요., 좋은꿈 꾸세요.